Are you friends with you neighbours? Perhaps you should be. Neighbours can watch you house, bring in your mail, and water you plants while you are on vacation. Neighbours may offer use of their pool to cool off when the temperature rises. And sometimes neighbours lend things. What a way to kick off Birthday Week! Get out there and make friends with your neighbours. 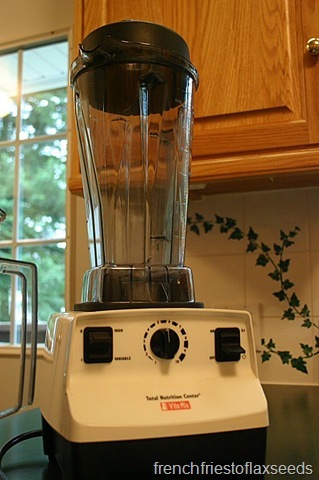 I’m off to find things to blend! 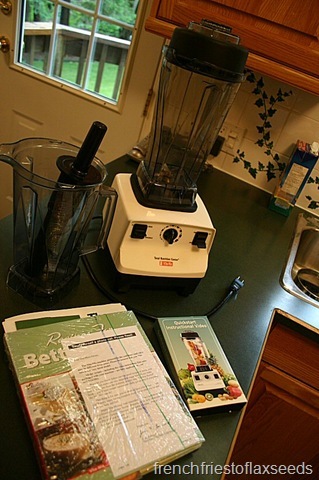 I don’t care how great our neighbors are…I need and use my VitaMix everyday. (well…maybe when I go on vacation I could share…!) 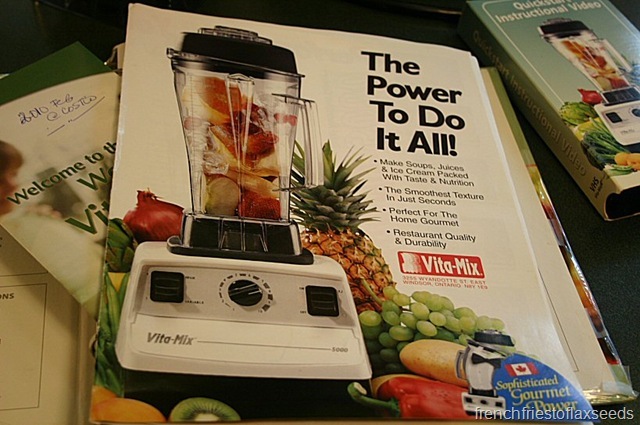 My three daughters-in-law desperately want VitaMix’s. I would love to give them each one for Christmas. Do you suppose they ever run specials,like buy 2 get one free? !